ClubPoker is the all-new PokerAA, a small online poker room from Israel, with a main focus in the local market looking to meet their needs after PokerStars left the country. The players can be called very fishy at all stakes. The access to Club Poker is very limited. Is because of this we provide the accounts to our players. The currency used in Club Poker is Israeli Shekel, ISL. 3,56ISL = 1USD but you can always check an updated exchange rate in this link. The peak time of Club Poker is during the evening in Israel, which is also the standard European prime time. At this time, the number of connections exceeds the 170. From Friday evening to Sunday there is practically no game in the poker room due to local culture. The traffic is mainly from Israel players but also other Eastern Europe players play at the tables. Club Poker is mainly a PLO poker room - during peak time you can find more 12> tables. PLO starts from 1/2 up to 30/60, which is PLO60 - PLO1,6k. There is some Hold'em action in Club Poker and some of the softest tables of HU can be found here. The Club Poker client is based on a basic version of the very popular Connective Games software, used by many modern poker rooms. This means that for most players, the software will be nothing new and actually already know how to get a hand converter to enable trackers and HUD support. This room is highly recommended for bumhunters of medium and high PLO limits and medium limits of NLH including HU. 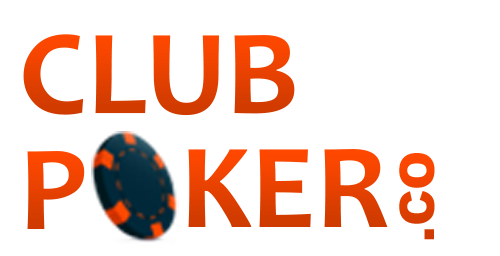 The weak field combined with a good rakeback from WorldPokerDeals is a wise choice. Club Poker is especially good for those players willing to multiroom with other Middle Eastern like GoldPokerPro or even some of our Italian Poker Rooms.